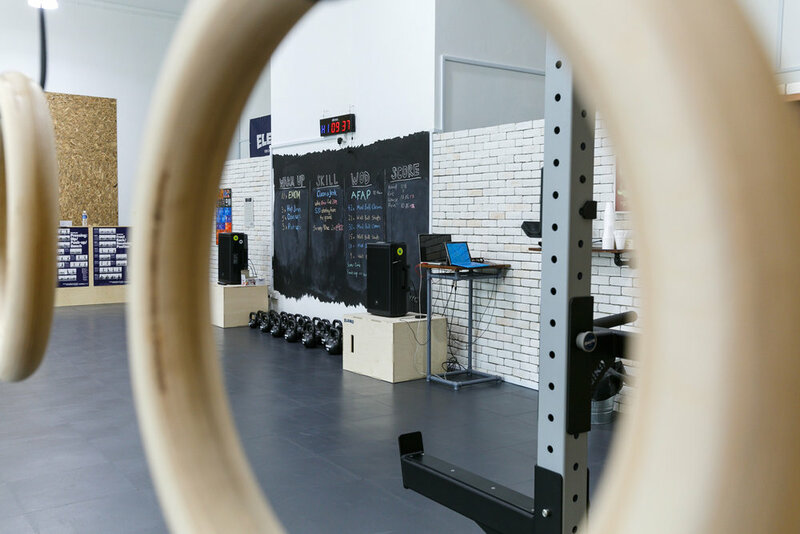 CrossFit Training Gym in West Singapore | Why Join Us? We bring you the best we’ve seen all over Europe, the USA and Asia. We had dreamed of creating a spacious box in Singapore West, and chanced upon this gem. Our facility is off the beaten path to provide privacy, yet connected to this densely populated island - it is meant to be a little escape in this concrete jungle. We are easily accessible and within a 5 minute walk from the train station. We are the first Eleiko flagship box in the whole of Asia! 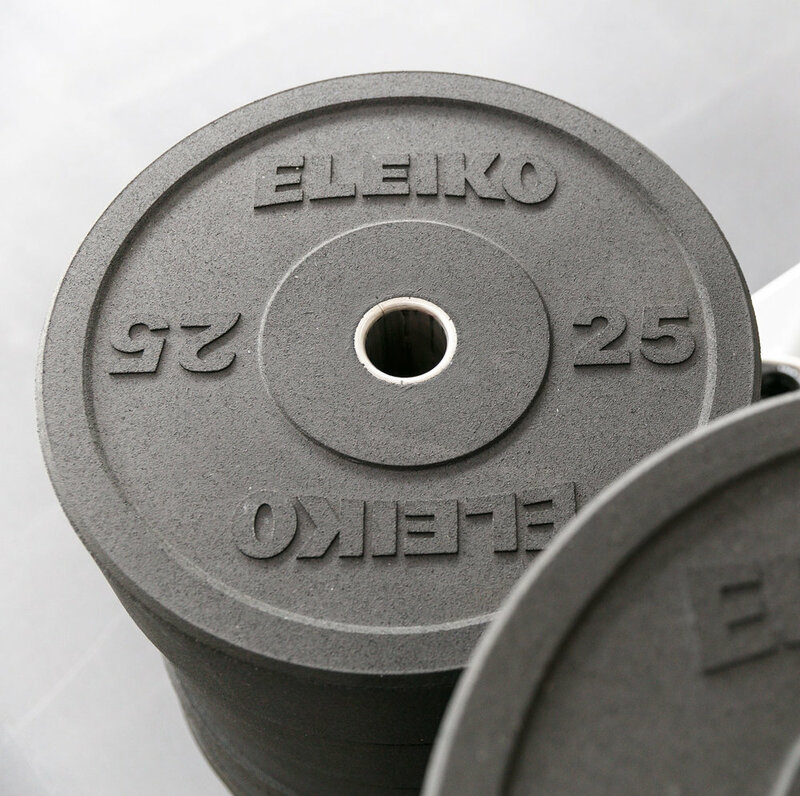 So come in and try the material that has already set more than 1,000 world records in Olympic Weightlifting! You will never look back. When it comes to coaching, we don’t do things by halves either. You will not only have the best hour of your day with us, but also grow into the stronger person you have always wanted to be. We are there for you – your background, your needs, your targets. It is a personal thing. We know this. Trust us and benefit from years of CrossFit experience: We bring you the best we’ve seen all over Europe, the USA and Asia. 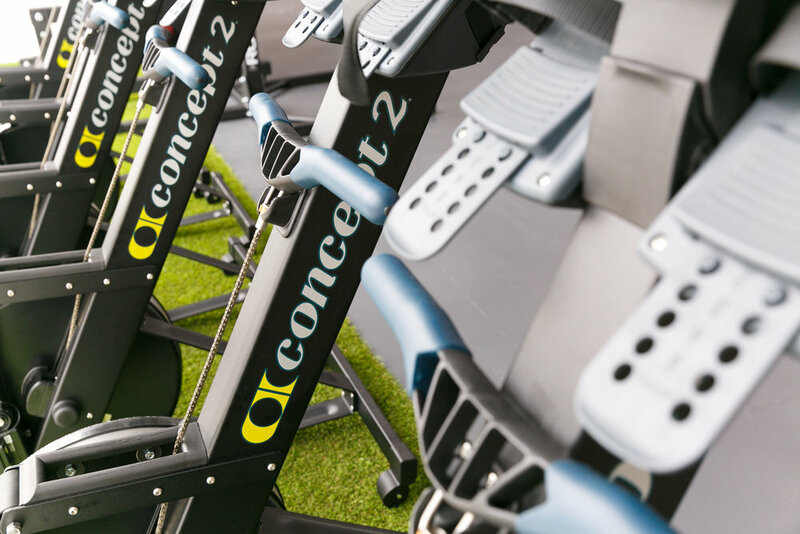 Working out with us just makes sense.